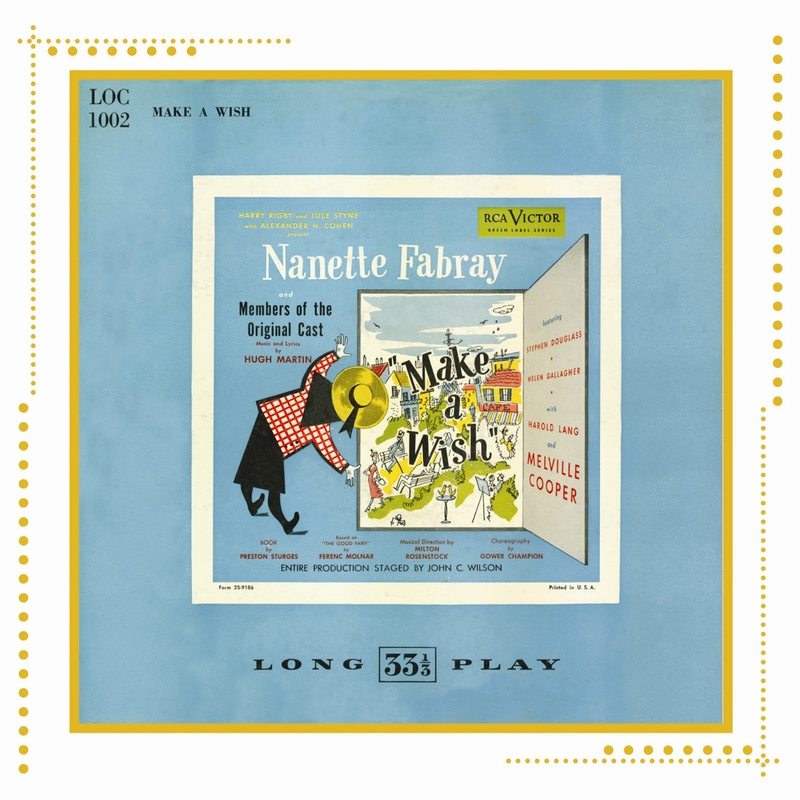 Janette (Nanette Fabray) has managed to escape from a Paris orphanage to the bustling, glittering life of the French capital. Looking for freedom and excitement, Janette meets Marius Frigo, one of the wealthiest gentlemen in France, (Melville Cooper). He is more than a little interested in Janette, but she has fallen in love with Paul Dumont (Stephen Douglass), an idealistic but poor young law student. In her sly Parisian manner, Janette, with the help of her friends Ricky (Harold Lang) and Poupette (Helen Gallagher), manages to work things out so that M. Frigo ends up finding employment for his young rival.